How Far is Sunteck Signia Oceans? Sunteck Group has launched yet another Project in Navi Mumbai. 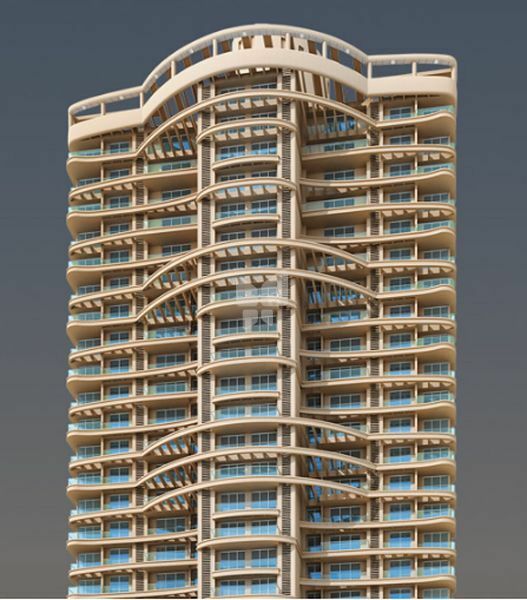 Sunteck Signia Oceans is located in Airoli. Move in to Signia Oceans, Navi Mumbai’s unique waterfront address. Separate from the crowd. Smartly located in Airoli, it’s just a short drive away from every lifestyle fixation and Eastern Express Highway. A home that’s waiting to woo you. You’ll find it difficult to choose whether to gaze out of your home or into it. Sunteck Realty is a Mumbai based real estate development company and has been into the industry for seven years. The company has given magnificent developments to the city and has constantly trying to achieve greater heights in its operations. Delivering premium quality developments and fulfilling the demands of the client has been the priority of the group and it has successfully proven beneficial to the company, by the means of trust and loyalty from the clients towards the group. It caters to ultra - luxury and luxury residential segments. Some of their famous developments include Sunteck Signia High in Borivali East which is an upcoming project and offers you 3BHK & 4BHK apartments for sale in Borivali and Sunteck Signia Pride in Andheri East which offers you 4BHK & 5BHK apartments for sale as well as Sunteck Signia Isles in Bandra East which offers 4BHK & 5BHK apartments for sale in Bandra East. Sunteck Realty has covered 30 million acres of land since it came into the business and has built about 25 projects along with 4 rented assets. It is renowned for its skillful and strong project execution skills through an in-house project management team and strategic tie-ups / associations with domestic / International contractors, architects, engineers and brand partners. Sunteck Realty works with renowned brands like L&T and Talathy & Panthaky Associated to name a few to provide a unique residential experience to its customers.